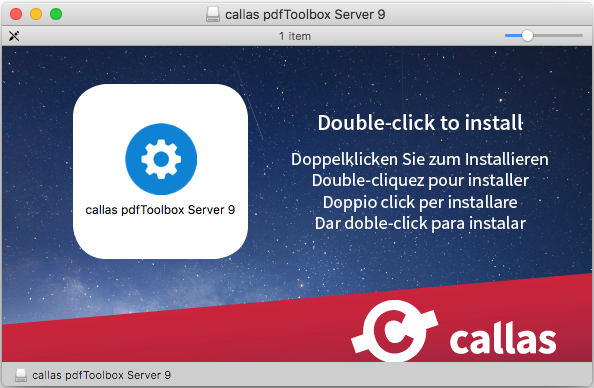 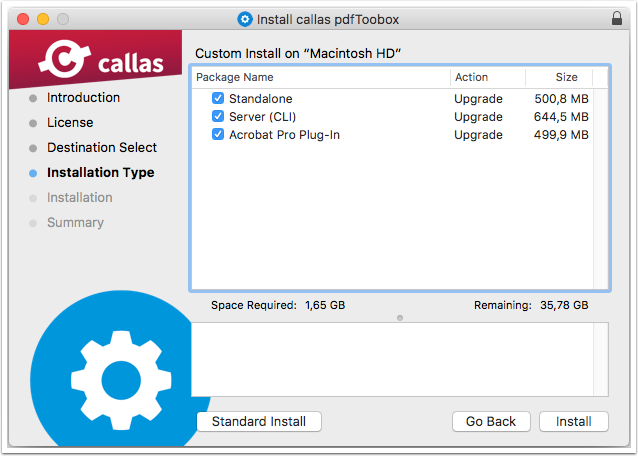 To install the application, double click the pdfToolbox icon. 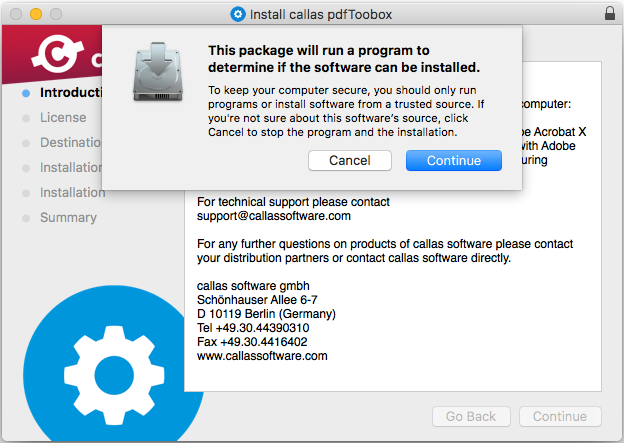 The package will then check the integrity of the installer. 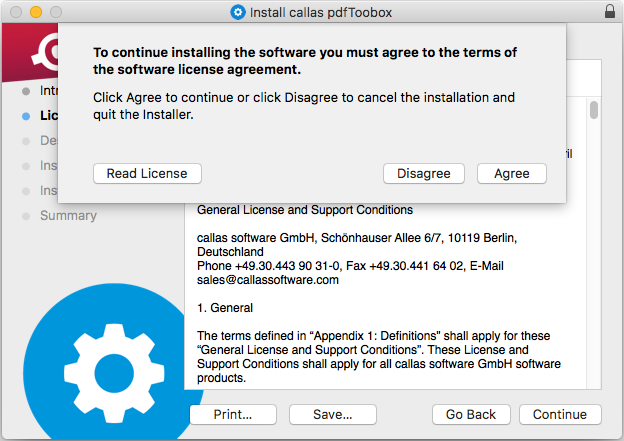 Click on "Continue" if you wish to accept the terms and and install the software. 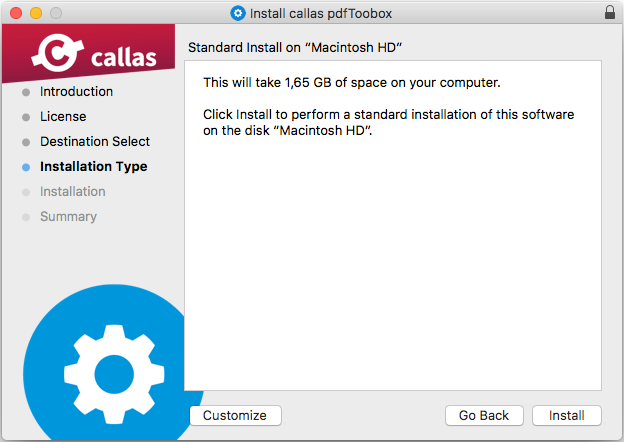 It is possible to Install the Desktop version and the Plugin version together or only the Standalone version. 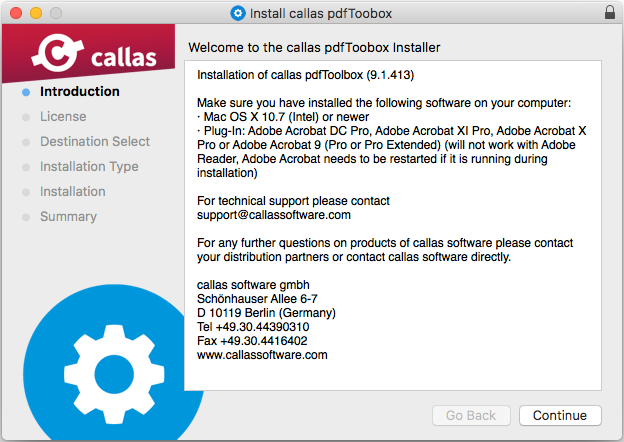 If you do not wish to install the Plugin, click on "Customize" and uncheck the "Plugin" installation.